Spending time outdoors benefits the body, mind, and soul. Hiking is one of my favorite outdoor activities. It encourages an appreciation for creation and nature, provides a break from the day-to-day routine, recharges our physical and mental batteries and is a great fitness activity. “Beyond exercise, just spending time in nature has measurable health benefits. It can lower levels of salivary cortisol, the hormone that rises when we’re under stress. It can also lower blood pressure and pulse rate and trigger a dramatic increase in the activity of natural killer (NK) cells, important components of our immune defenses against infection and cancer” (Weil, M.D., July 12, 2013, para. 4). A hiker must choose a trail that will achieve their goal. Will it be a circuit or end-to-end hike? Does the mileage and elevation changes fit within their hiking capabilities? Does the trail have clear mile markers and interesting viewpoints? “Setting a goal is the first step toward achieving the delayed outcomes you want. Yet, forgoing immediate outcomes or daily pleasures can undermine these goals. By making the experience more rewarding in the moment, you’ll have a better chance at success” (Woolley & Fishbach, 2017, para. 13). Setting effective goals increases your enjoyment along the way and the probability for long-term success. For the marketer, the goal almost always relates to revenue generation. In order to stay on track, it is important to have near term goals such as growth in share, new market penetration or increased customer engagement. Integrating both short and long-term actions to achieve goals will help the team stay on the desired pace. 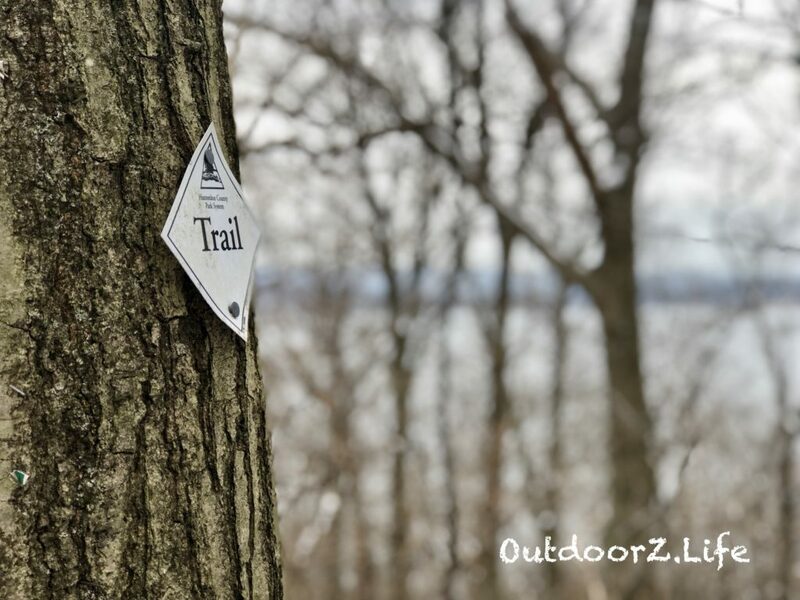 Trail maps include important items such as parking areas, elevation details, sources of water and points of interest such as scenic overlooks. 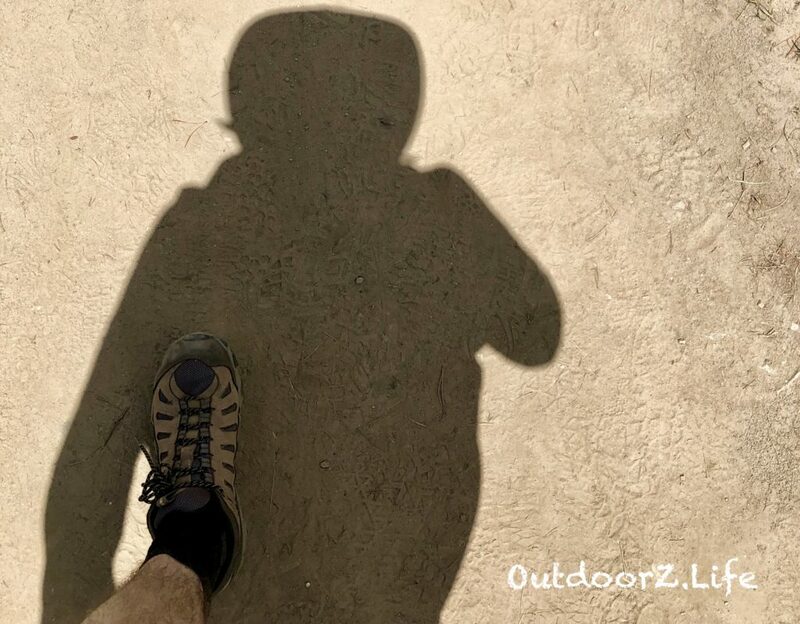 A hiker must gain a strong understanding of the trail they choose. Likewise, a successful marketer needs to know their target audience and how to reach this audience with relevant messaging. A marketers’ “trail map” should include key points about the consumer buying process, sometimes referred to as a customer journey map. “This visualization of the journey helps focus conversations on where to spend money, where the opportunities are, what sorts of people and processes are needed, and where you’re weak and competitors are strong. The insights can be revealing” (Edelman & Banfi, 2014, para. 5). “Trail maps” are essential for marketing efficacy. Sometimes it’s just fun to explore an unmarked trail, or a hiker may be faced with a trail closure. In either scenario, hikers should build in extra time and gain an understanding of the area, to carefully deviate due to unexpected conditions. For the marketer, these deviations may be events like changing consumer attitudes, increased competitive activity or impacts from externalities (e.g. regulation) facing their industry. A successful marketer will keep their finger on the pulse of the customer, competitors, and relevant externalities, as they continually re-position themselves and purposefully deviate from their plan when needed or when new opportunities are presented. When hiking, there are at least two good reasons to keep your head down. First, there are times when looking ahead reveals rough terrain and an incline that might break your spirit. Keeping your head down focuses your mind on the next step versus how hard the next 1,000 steps might be. Secondly, keeping your head down is required to ensure proper footing on ice, wet leaves, or a rock covered trail. 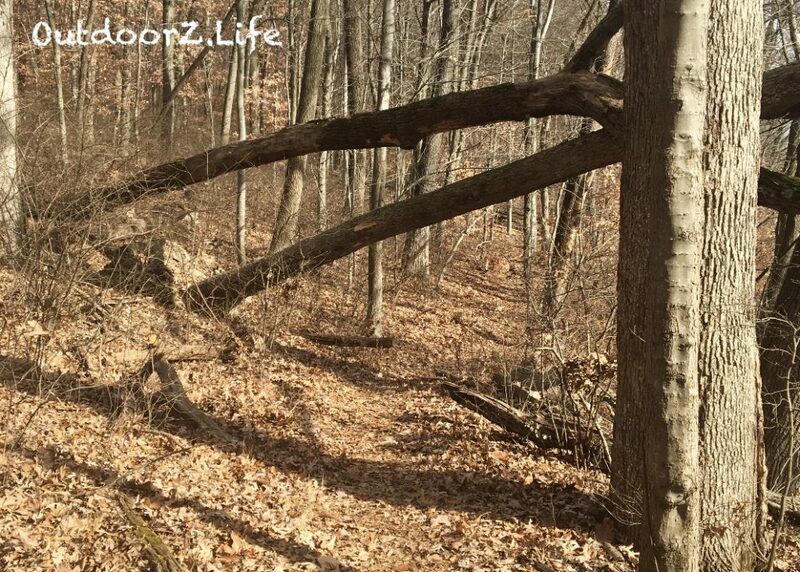 Keeping your head down focuses your eyes on the trail in front of you and the footing required for each new step. An effective marketer must develop the discipline to keep their head down as well. This typically requires focusing on the key performance indicators (KPI’s) that drive the business. An intense focus will help guide the marketer when customers threaten to leave, competitors launch new product enhancements, technology innovations are launched that drive new consumer behavior or when budgets are cut. Of course, any of these events may require adjustments, but the marketer who keeps their focus on the KPI’s will better know when to proactively change, react or when to stay the course. Hiking with children requires extra planning and preparation. When our daughters were younger, I learned that consuming one fruit roll-up extended their stamina on the trail for another mile or two. That quick burst of energy got us through more than a few difficult spots on the trail. Similarly, marketers need to boost their efforts by using the best tools of the trade. Hiring experienced people or using a digital agency for strategic marketing functions are options to consider. Additionally, a variety of self-service software solutions are available and offer cutting edge functionality for even the smallest businesses. A short list of my marketing toolkit recommendations can be found at the end of this article. Last September, my wife and I decided to hike 6 miles around a local lake. After we completed the hike, we decided to return every calendar month for a year to see this same trail in all of the seasons (Picture is from a February hike). As I write this, we are 75% of the way there and looking forward to our next adventure around the lake. We began with a plan, which included a hike that challenged us and provided many interesting points of interest along the way. We had a trail map and even tracked each hike with GPS. Our flexibility provided time to take a side trail to view a bald eagle and to stop and chat with a woman who actually works for the Dalai Lama. We had to keep our head down when hiking through ice and snow in the winter. While we haven’t consumed fruit roll-ups, we did bring trail mix and Kind bars. We have utilized the best tools of the trade, which includes LLBean hiking boots and warm clothing. Finally, after each trip, we look at pictures taken along the way and are thankful for another outdoor experience. 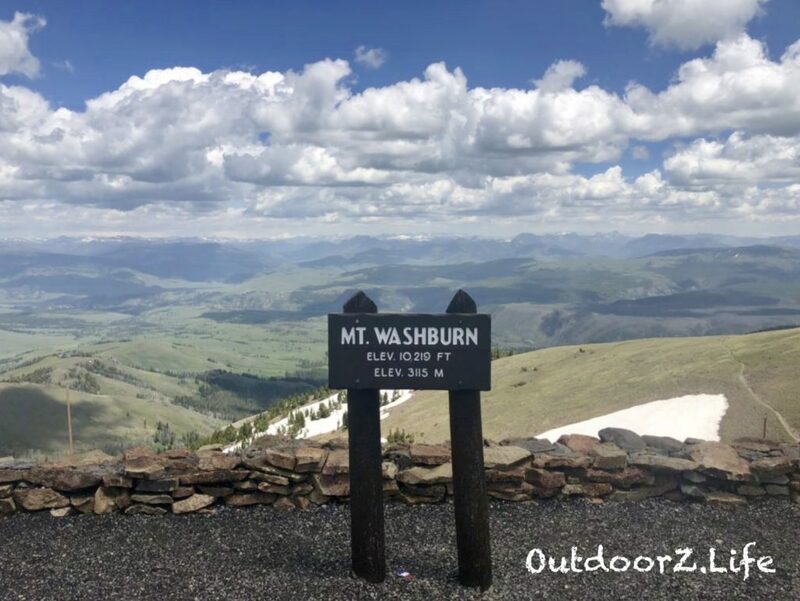 Setting the right goal, formulating a plan, being willing to deviate from the plan, keeping your head down, giving the effort a boost now and again and stepping back to view progress from a distance are all essential components to great hiking and marketing experiences.